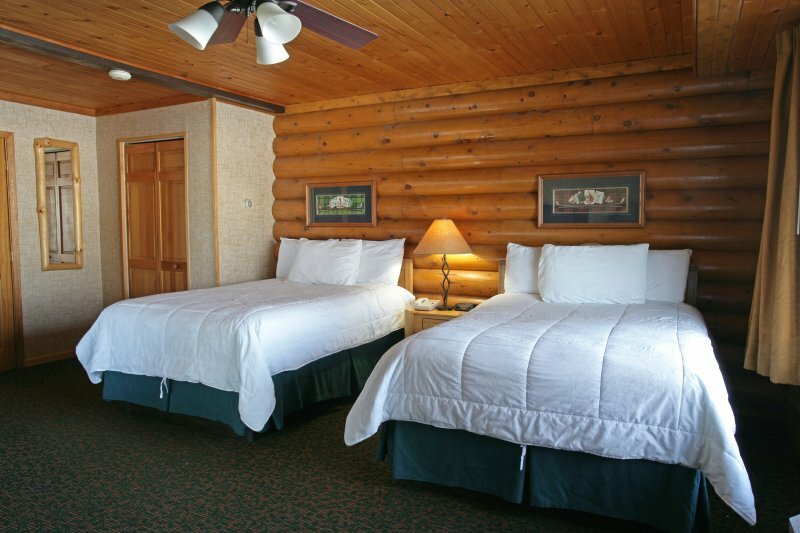 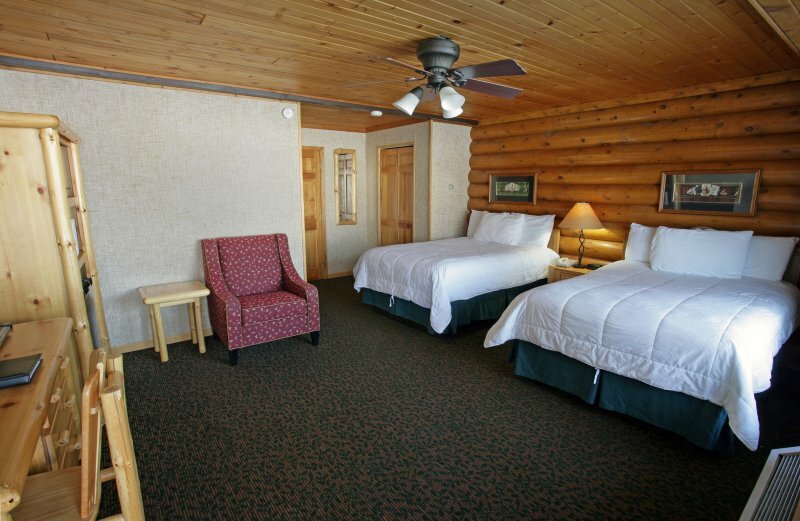 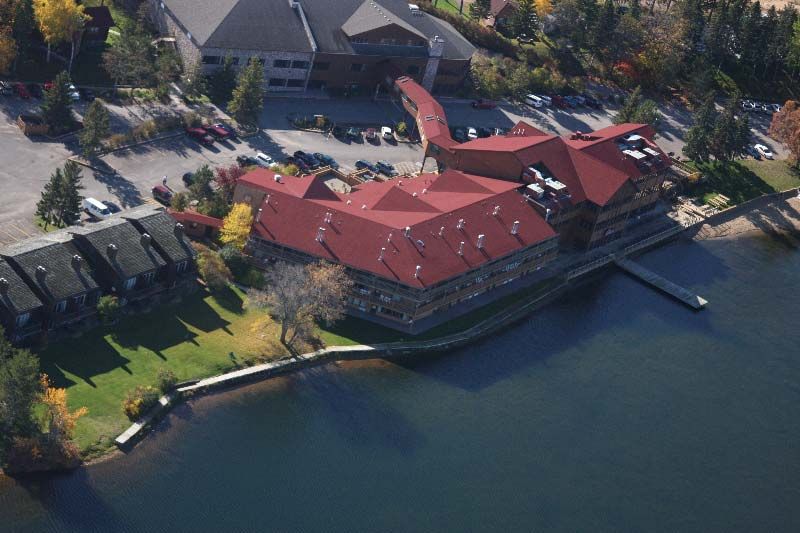 These rooms are located in our charming three-story inn with beautiful views of either Breezy Bay or our four-season recreation complex, featuring a heated pool, and whirlpool. 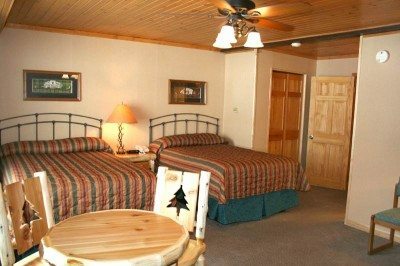 These rooms come furnished with two double beds, one bath and are equipped with cable TV, iron & ironing board, hair dryer, small refrigerator, microwave and a coffee maker. Lakeside and Poolside units are available.